Hermees is a finalist!!! I'm kind of shocked and very humbled to see this news. 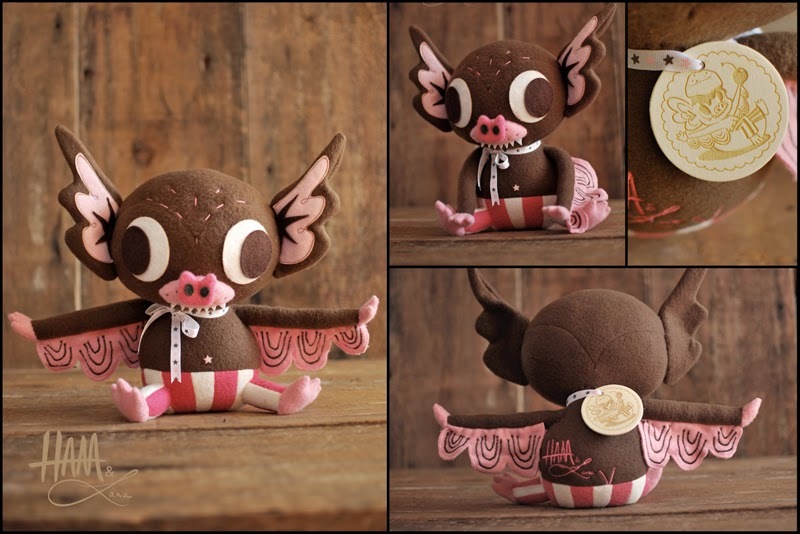 Hermees, my collab with Gary Ham, is up for Best Plush, Best Collaboration and Toy of the Year (AND Fan Favorite… whaaaaaa?!). 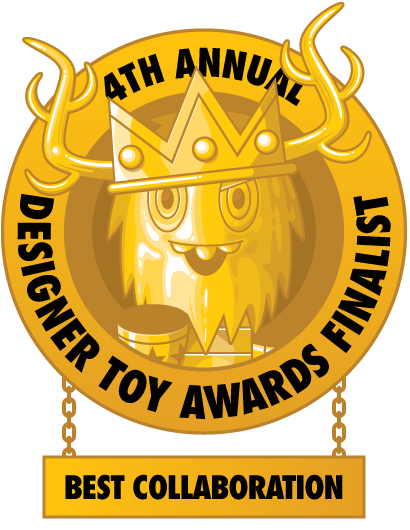 Thank you so much to all who nominated us, not to mention everyone that adopted one of the Hermees pieces! 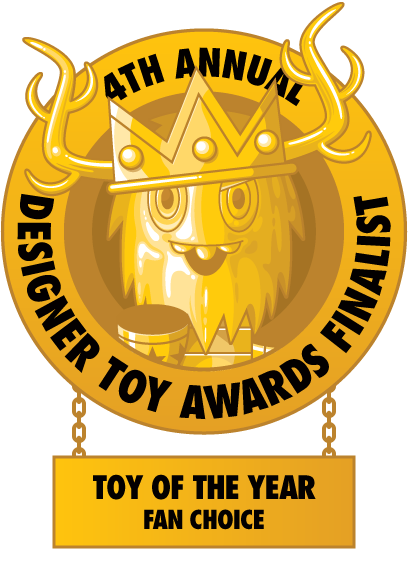 Voting for fan categories is open now at designertoyawards.com one vote per person per catagory. Show your favorites some love, even if it isnt this piece! Lots of luck to everyone!! 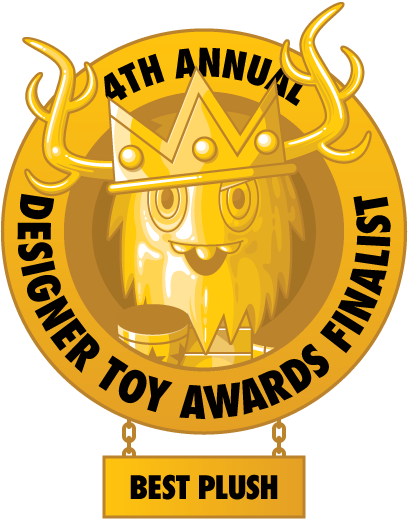 Voting for fan categories is open now at www.designertoyawards.com! One vote per person, per catagory. Show your favorites some love, even if it isnt this piece! Lots of luck to everyone!! 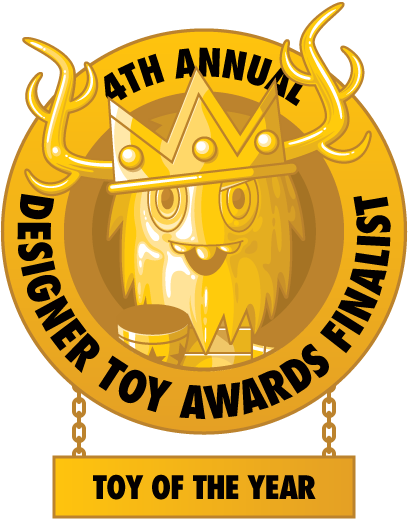 Hope to see you at the Award Ceremony at NYCC!